James C. Greenough was born in 1829 in Wendell, Massachusetts. 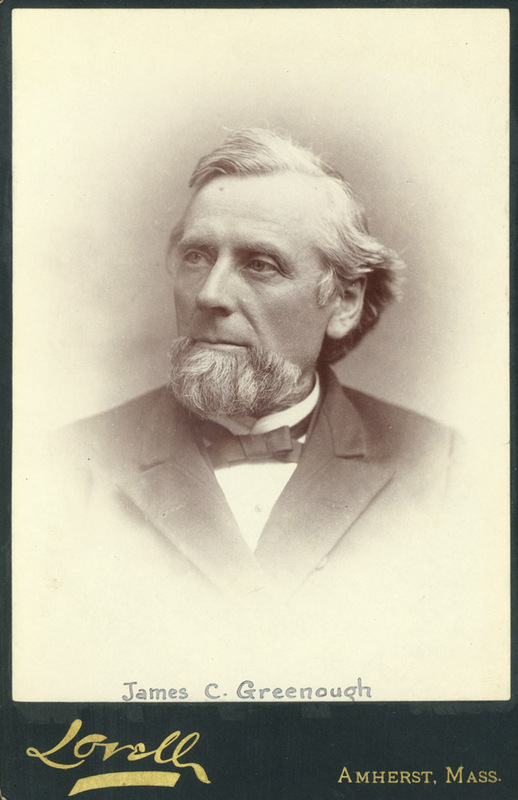 After working as a schoolteacher in Heath, Massachusetts, from 1854 to 1856, Flint returned to the State Normal School at Westfield to become assistant principal, leaving there in 1871 to become principal of the Rhode Island Normal School. In 1883, Greenough came to the Massachusetts Agricultural College to become president, serving for three years. During his tenure, he was noted for raising academic standards, extending the course of study, and guiding a transition from a small vocational college to a more comprehensive institution supporting agriculture and extension services. Greenough saw the construction of the college chapel and the establishment of the Experiment Station before finishing his term in 1886. 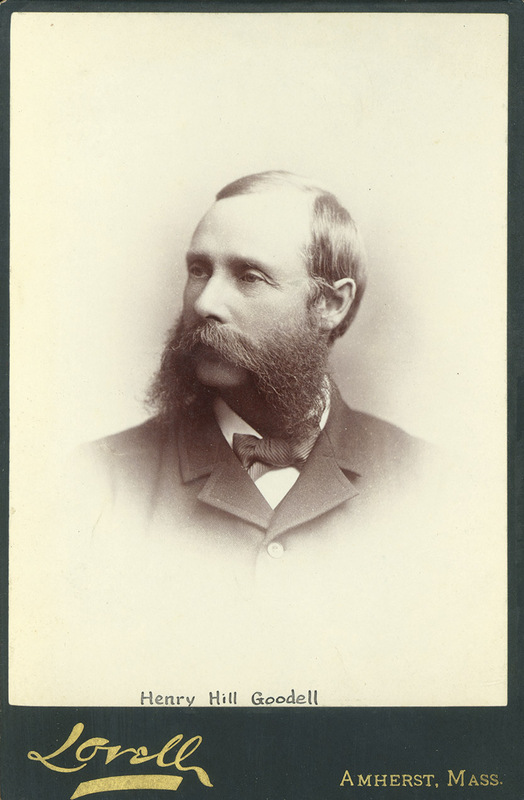 The Greenough collection includes 3 letters (1885-1921); biographical materials; a published letter to alumni (1884); photocopy, and an Annual Report (1883). John Lederle played a large role in shaping the Amherst campus as it looks today, transforming UMass Amherst into a nationally respected research university and “great public center for excellence in higher education.” Born in Royal Oak, Michigan, Lederle received his Ph.D. from the University of Michigan in 1942. 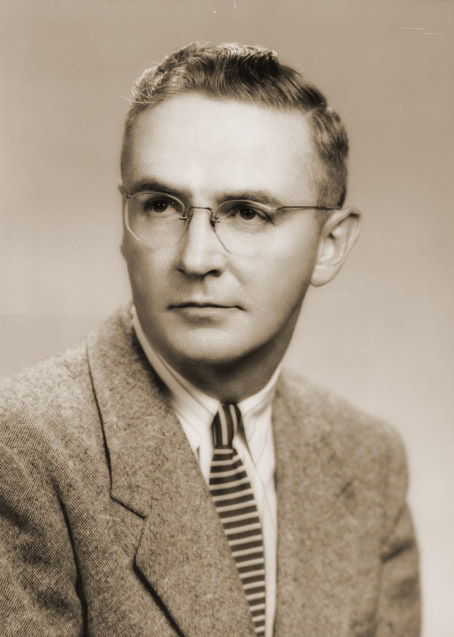 Admitted to the Michigan Bar in 1936, he worked with a Detroit law firm from 1936 to 1940 before joining the political science department at Brown University from 1941 to 1944. He returned to the University of Michigan in 1944, filling a number of positions until 1960, when the University of Massachusetts elected him President. Under Lederle’s leadership, the Amherst campus enjoyed its greatest period of growth. From 1960 to 1970, student enrollment more than tripled and faculty salaries nearly doubled. The academic program expanded greatly, particularly at the graduate level, and under his watch, the university instituted an academic press, a public radio station, and collaborative arrangements between the local colleges. The University system also evolved in the Lederle years, with the establishment of the Boston campus in 1964 and the medical school in Worcester in 1962. 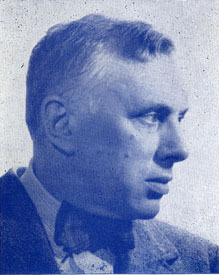 The Lederle Papers include professional correspondence, administrative records, subject files, committee notes, reports, and clippings; Extra-University records that document Lederle’s involvement and interactions with governmental and non-governmental organizations at the state, regional, and national levels; personal correspondence, speeches, bibliographies of his writings, biographical information, a transcript of an oral history describing his administration, and materials relating to his professional activities that followed his presidency; and a series of confidential records. A one time baseball player, Edward M. Lewis was hired as a Professor of Language and Literature at the Massachusetts Agricultural College, serving as the College’s President from 1924 to 1927. Includes personal and official correspondence primarily while Dean and President of Massachusetts Agricultural College, particularly with President Kenyon Leech Butterfield (1868-1935); administrative memoranda; student records; other records generated while Dean and President of MAC on such subjects as relations of the college with state officials, curriculum, purpose of the college, desirability of compulsory chapel, establishment of Jewish fraternities, and women’s education; also, transcripts of addresses, newspaper clippings, and biographical material. The collection includes nothing relating to Lewis’s baseball or teaching careers. 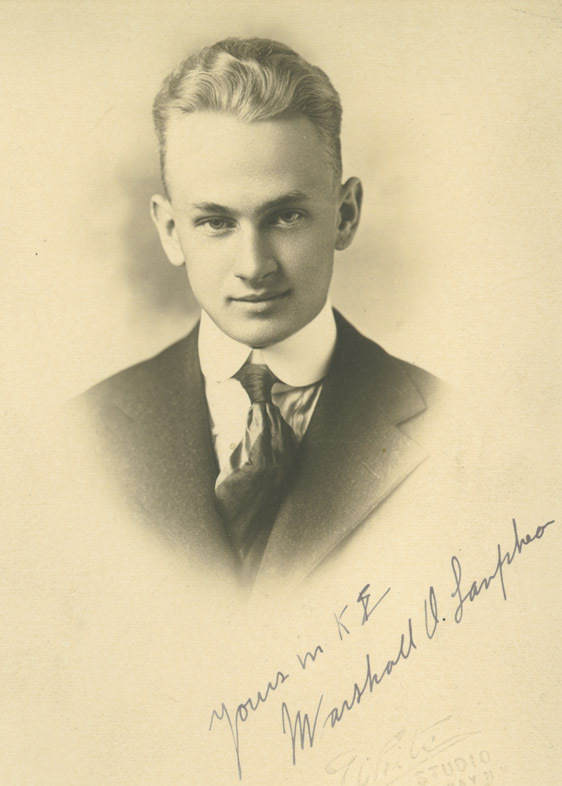 Machmer’s papers chronicle the fitful development of the University of Massachusetts from the days of Kenyon Butterfield’s innovations of the 1920s through the time of the GI Bill. 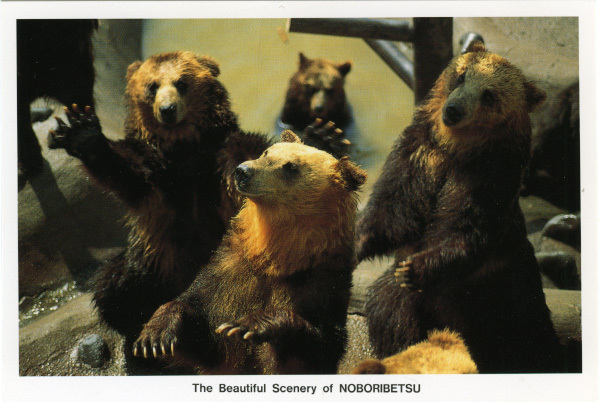 The collection is particularly strong in documenting the academic experience of students and the changes affecting the various departments and programs at the University, with particular depth for the period during and after the Second World War. Jean Paul Mather was the youngest president in his era to lead a land-grant university. He joined the University of Massachusetts in 1953 as Provost, and was appointed President in 1954, at the age of 39. During his tenure, he oversaw major academic restructuring and advocated fiscal autonomy for the University, struggling with state officials to raise salaries for the faculty. His work is credited with building a foundation for the academic strength of the University. 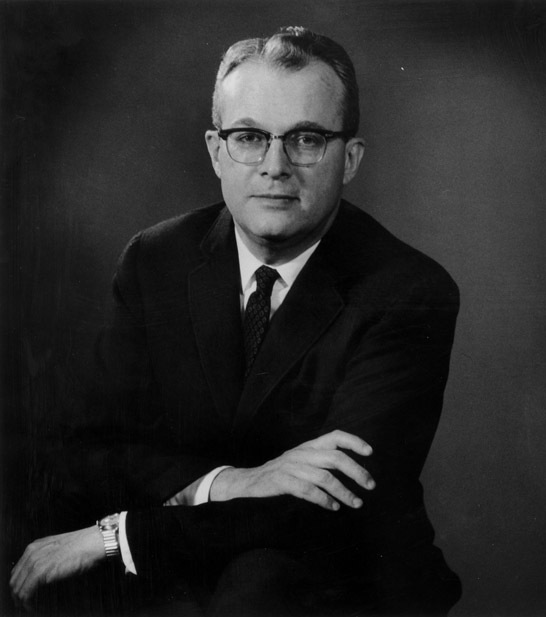 Mather left UMass in 1960 to assume the Presidency of the American College Testing Program, and he later became President of the University City Science Center in Philadelphia from 1964 to 1969. 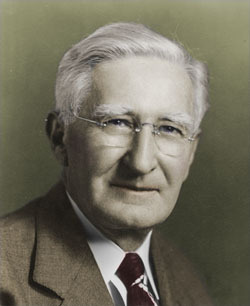 In 1969, Mather returned to his alma mater, the Colorado School of Mines, to become head of the mineral economic department. Correspondence, memos, speeches, reports, biographical material, clippings, memorabilia, photographs and other papers, relating chiefly to Mather’s work as President, University of Massachusetts. Includes material relating to the Freedom Bill (granting the university autonomy in personnel matters), establishment of an exchange program with Hokkaido University, Japan, and Mather’s inauguration (including minutes of the Committee on Inauguration).